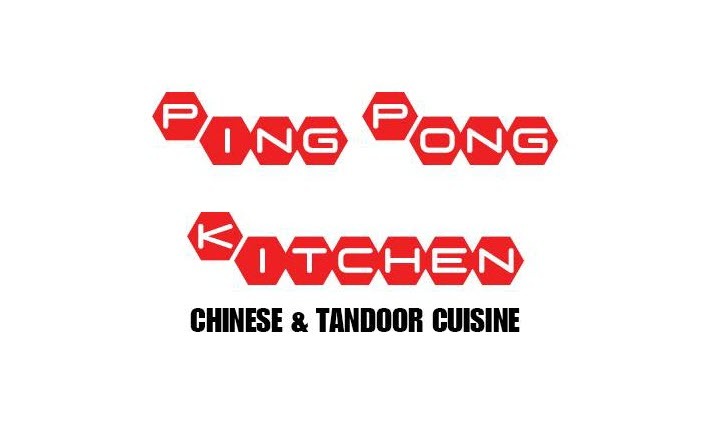 Situated near the swanky streets of Hiranandani Meadows, Ping Pong Kitchen enjoys customers from some of the popular areas of Ghodbunder Road. 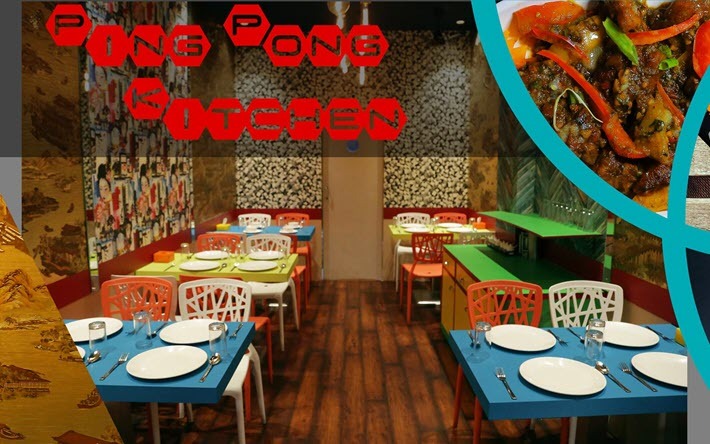 The restaurant serves exquisite seafood, Mughlai cuisines like biryanis and Punjabi curries and starters. You wouldn’t want to give this resto a miss!